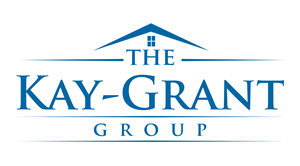 The Kay-Grant Group is owned by Geoff and Andrea Lilienfeld who have a real passion for real estate and reside in Old Town Scottsdale, AZ. Geoff and Andrea are not only REALTORs, but they’re also real estate investors. 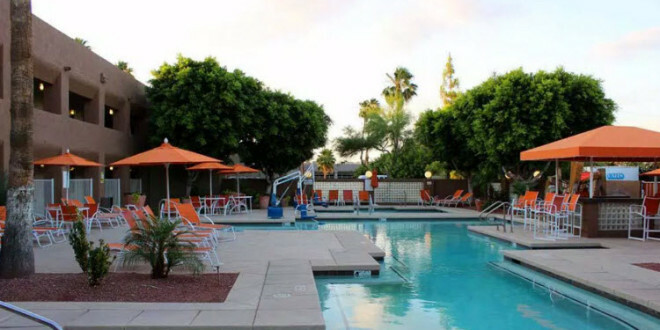 It’s for this reason that they have helped numerous clients with purchasing and selling investment properties in Scottsdale and around The Valley. Every new listing they receive is sent out to their pool of investors before or immediately after the listing goes on MLS. 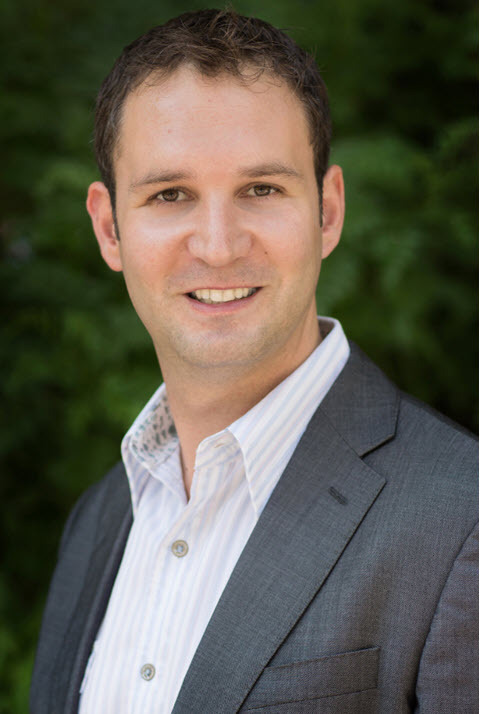 While Geoff and Andrea’s main points of focus are on real estate in Scottsdale, Phoenix, Tempe, and Paradise Valley, they also have agents that focus on the rest of The Valley. 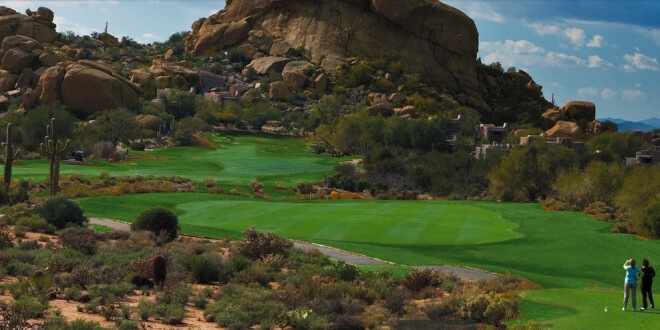 The Kay-Grant Group takes a marketing-centric approach to selling homes, whether they’re condos or single-family houses in Arizona, which means that each of the homes that The Kay-Grant Group lists receives a comprehensive marketing campaign. The campaigns including not only online marketing, but also direct mail campaigns to potential buyers; in fact, the Kay-Grant Group has an in-house direct mail shop.